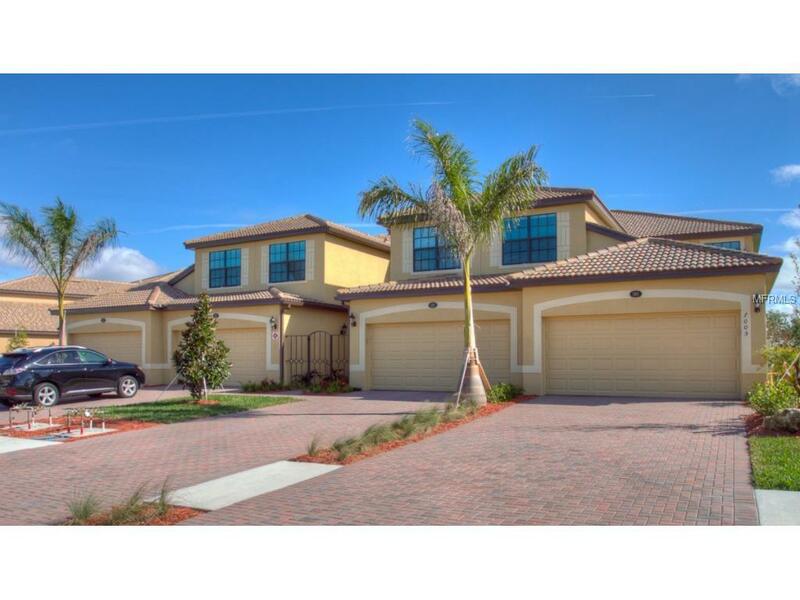 This well appointed Coastal Decor River Strand ground floor Coach home with a 2 car garage! 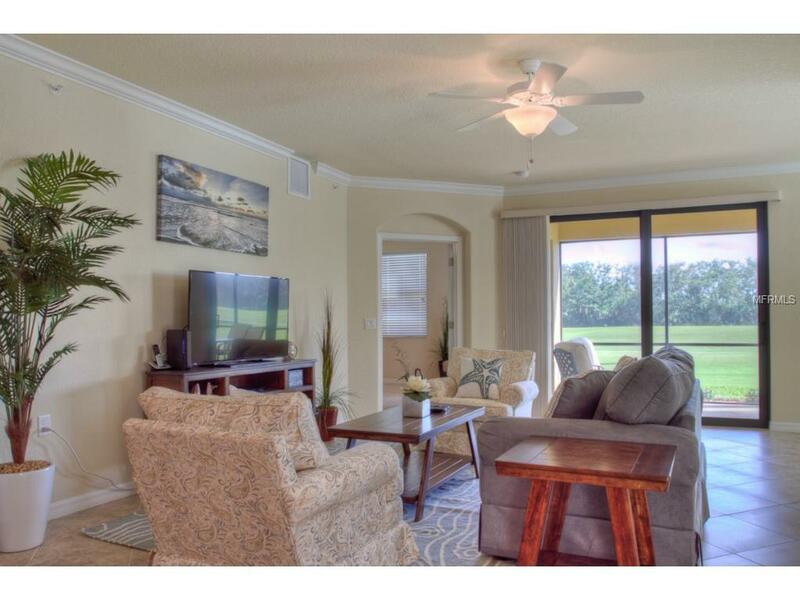 River Stand is a resort style gated community that offers golf, tennis, tiki bar, resort pool, fitness center for a one time membership transfer fee of $200. 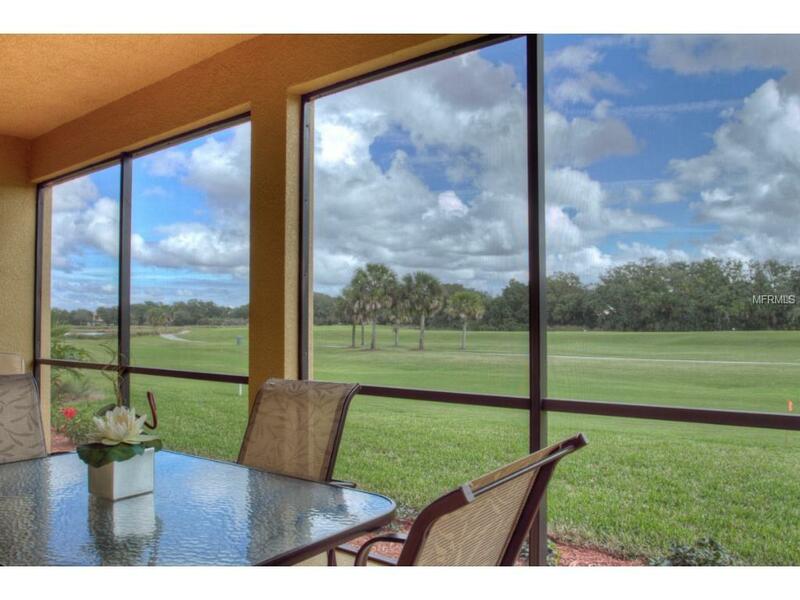 You can workout in the 3500 SF gym, play 27 holes golf, relax at the pool or tiki bar, play tennis on 8 different courts, walk or jog on the natural trails, and relax on the lanai viewing the golf course and dine at the Country Club. King bed in master and flat screen TVs. Space available in garage for 1 car. 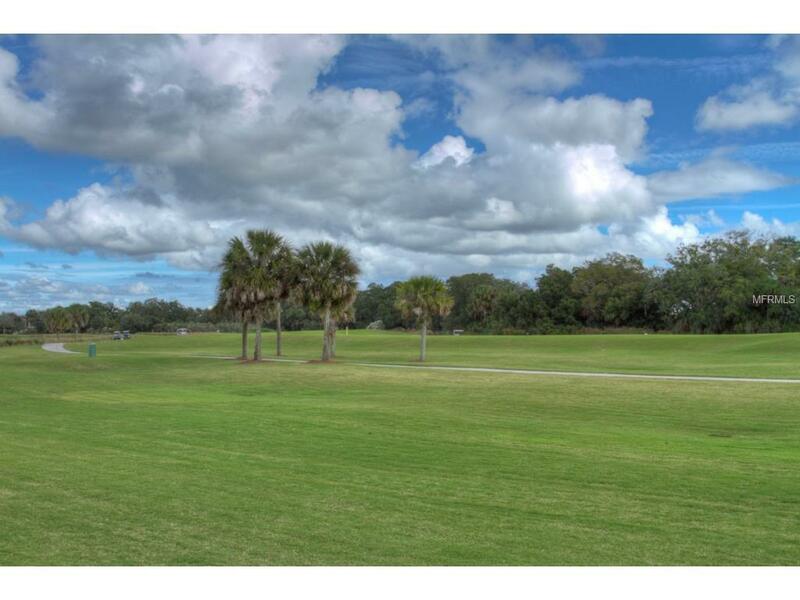 Great location to Lakewood Ranch, Bradenton, Beaches, the new mall UTC, and I75. A small dog is OK.